We are glad to present the most powerful and compact torchlight in the world - NITECORE Tiny Monster TM11 - 2,000 lm. 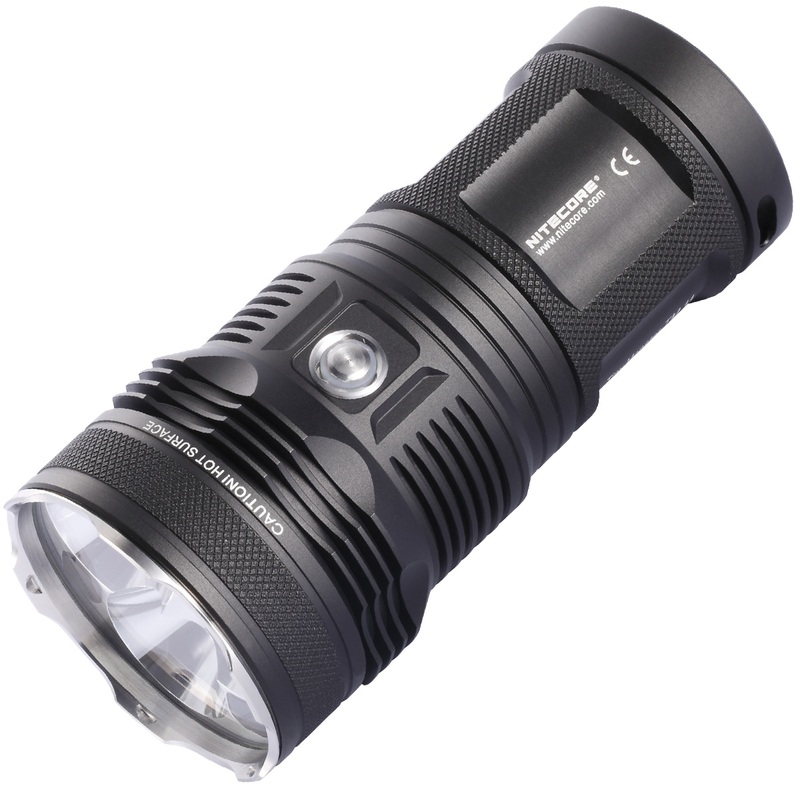 NITECORE TM11 torchlight is created for long-term, continuous hard work under most severe conditions. 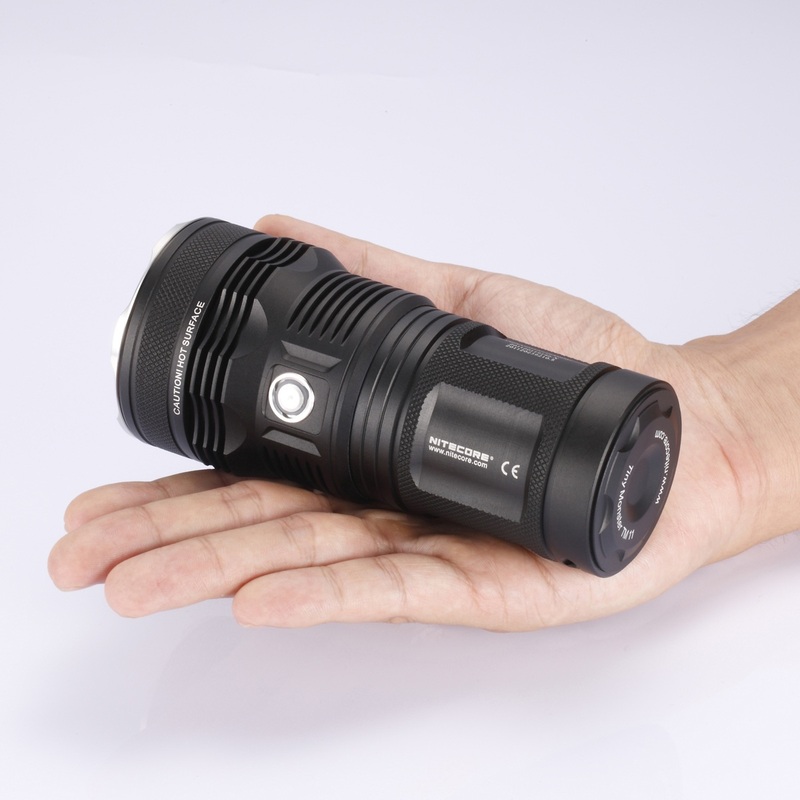 Tiny Monster TM11 is perfect in any situation where a torchlight is required power, reliability, and continuous functioning without breaks, combined with maximum portability. 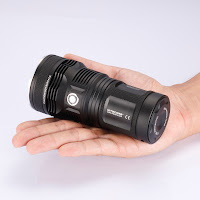 NITECORE Tiny Monster TM11 torchlight is not rechargeable such a NITECORE Tiny Monster TM15 but his luminous power of 2000lm is an excellent option for professional outdoor use! NITECORE TM11 torchlight will stand as an irreplaceable assistant to rescue services, forestries, and other organizations of such kind. Moreover, this torchlight will surely be esteemed by professional mountain climbers, speleologists, sailors, yachsmen, as well as experienced tourists. TM11 luminous power is achieved by means of the 3 new superpower CREE XM-L LEDs, as well as the perfectly focused aluminium reflector. It suits perfectly for use in search and rescue activities, as well as for sailors, forest husbandry, etc. The wide scale of functioning modes makes a NITECORE TM11 model torchlight a perfect solution for both professionals and sophisticated amateurs. 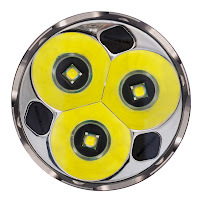 3 superpower CREE XM-L LEDs. The durability of the CREE XM-L LEDs exceeds 50,000 hours. the thermal plate system on the frame of the torchlight prevents it from excessive heating, and the user’s hands - from the discomfort of high temperature when using it at any mode. the possibility to use AA- and CR123-format batteries. You can buy Flashlight NITECORE Tiny Monster TM11 in el-top.com online store.